With central government employees demanding an increase in basic pay beyond seventh pay commission’s recommendation, the government may come up with newer benefits, reported Business Today. Modi government may announce further benefits to government employees such as further hike in salary and increasing of retirement age to 62, the report said. 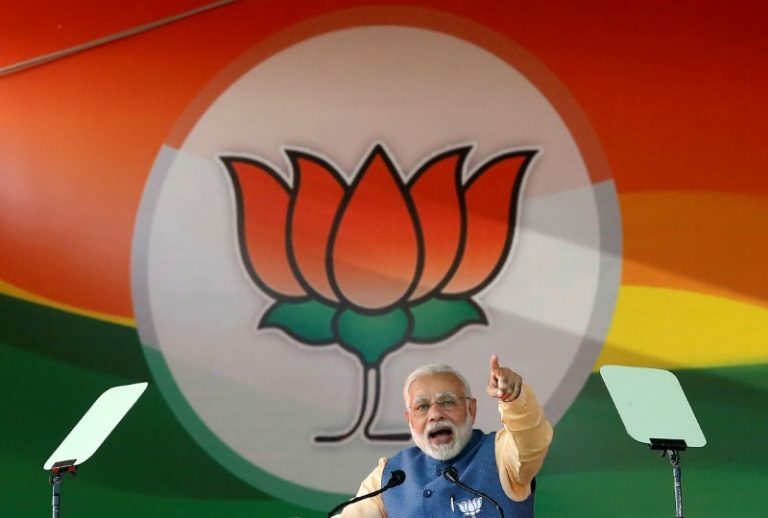 The announcement is likely to be made by the Prime Minister on the Independence Day speech, which would set the stage for the upcoming Lok Sabha Elections in 2019, the report added. The development came on the back of several other benefits that the Modi government offered in favour of the central government employees, according to the report. These include the increase in minimum salary of employees to Rs 18,000 per month, revised pension package for retired faculty and other non-teaching staff in central universities and colleges, doubling the allowance of employees on deputation among others, the reported added.